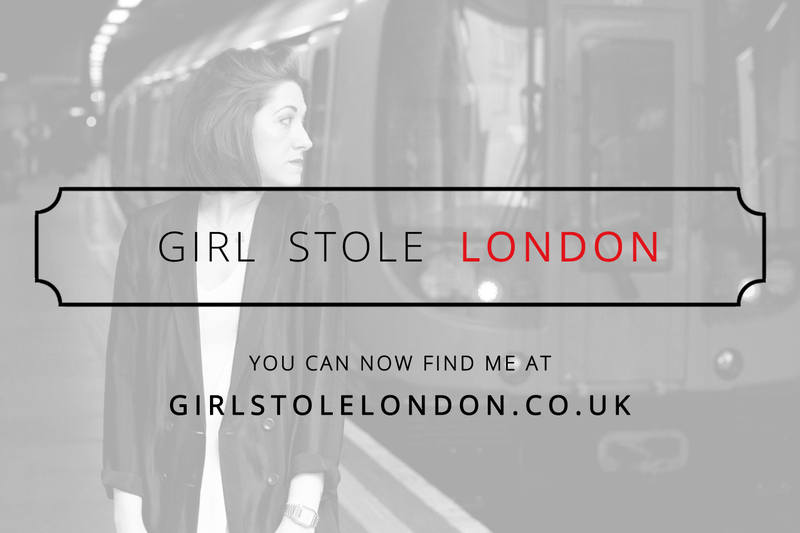 THE GIRL WHO STOLE LONDON: This Little Piggy. Since the star-studded premiere of ‘The Muppets’ movie last week a certain farmyard fashionista has been busily strutting her stuff all over LDN town. Stealing the spotlight as per Miss Piggy trotted up to Leicester Square in a glam metallic gown courtesy of Brit designer Giles Deacon. Giles hoped that this little number, taken straight from his Spring / Summer 2012 catwalk, would ‘help her to live out her night in style’. 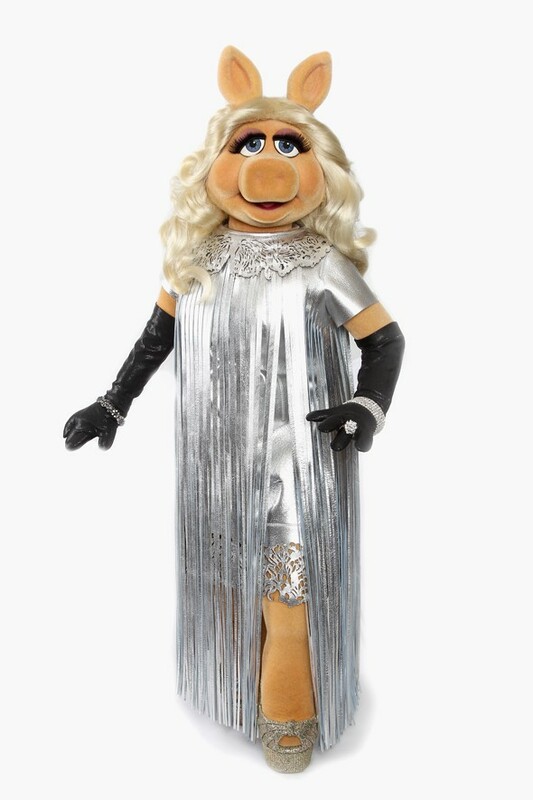 Made from silver leather with floor-length fringing and laser cut detail Miss Piggy topped off the dress by adorning her trotters with a pair of black leather gloves and custom made Swarovski encrusted Loubies. Squeal! Boasting an impressive anthology of high-end collaborations, including the likes of Louis Vuitton and Chanel, this barnyard babe has conquered the catwalk and is ready for her next challenge. Combining her knowledge of all things fashwah with experience from her latest movie role playing the Editor of Vogue Paris Miss Piggy has taken up residence at Grazia HQ as this week’s guest editor. No doubt the Grazia team are tickled pink to have her on board despite a long list of diva demands. As if being red-carpet royalty and playing Madam Murdoch wasn't enough for this prima donna porker she also recently launched a limited edition collection for MAC cosmetics. Warning, the three part collection comprised of Rapidblack Penultimate Eye Liner, a dramatic set of number 36 Lashes and Miss Piggy Pig Eyeshadow may attract frogs.